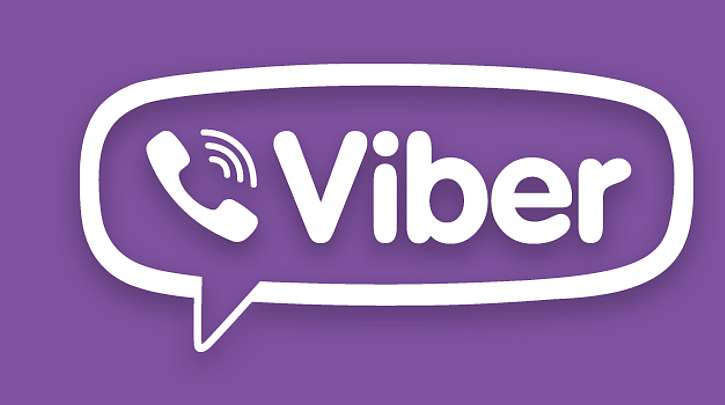 The ambitious Japanese company Rakuten has acquired the Viber messaging app for $900 million. According to the official statement, the owner of Kobo and the online Play.com retailer is aiming to become the world’s number 1 internet service company and acquiring one of most popular messaging application is a successful step that will help the company access a global user base of over 300 million users. Recently, the Viber messaging and video call app has stricken quite an impressive growth especially in the US and the Middle East and there’s no surprise that an ambitious company such as Rakuten would necessarily want to take advantage at full steam. By acquiring Viber, the aggressive strategist Rakuten encounters a lot of competition on the market in terms of messenger apps. For example, there’s the WhatApp that brags with over 400 million users monthly, Skype with more than 300 million users globally and, of course, the likes of Facebook that holds the championship with over 1 billion users. For that matter, CEO Hiroshi Mikitani at Rakuten claims that there’s a lot more to Viber than it seems as according to him it has a great potential to become a gaming platform. With that being said, Viber does have a potential coming from its expansion to PC and Mac last year, which also provides more platforms to target. In all, the messaging app is one of the very little few of its kind to be really a cross-platform app, in comparison to WhatsApp that supports only mobile platforms with no interest to expand to PC or Mac. What is the most interesting thing about all of this, however, is that the strongest competition comes from Rakuten’s home country. Starting with the popular in Asia messaging app Line, this one has done quite a breakout over the past year by doubling its user base to more than 350 million, 50 million of which is the chunk for Japan alone. On the other hand, Asian markets keep on growing thanks to the success of chat apps with games.